Following the likes of the Hindi thriller with the same name, a Mollywood movie titled ‘Race’ is briskly in its making. 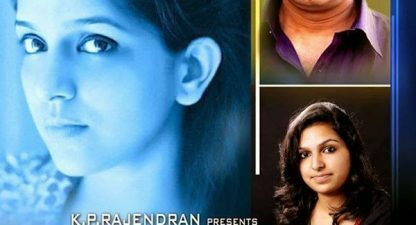 The movie scheduled to hit theaters this January will have Kunchako Boban, Indrajith, Mamtha Mohandas, Baby Ankitha and Jagathi Sreekumar in the lead roles. Kukku Surendran is directing the movie, which will have Kunchakko Boban as Dr Aby John. He with his small family of wife Niya and daughter Anu. They were leading a peaceful life, until a sinister turn suddenly for a mysterious reason. 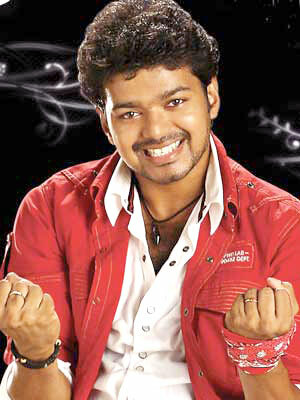 The movie which will move on to a thrilling climax will have music by Viswajith. ‘Race’ is produced under the banner of Pentavision by Jose K George and Shaji Mecheri.